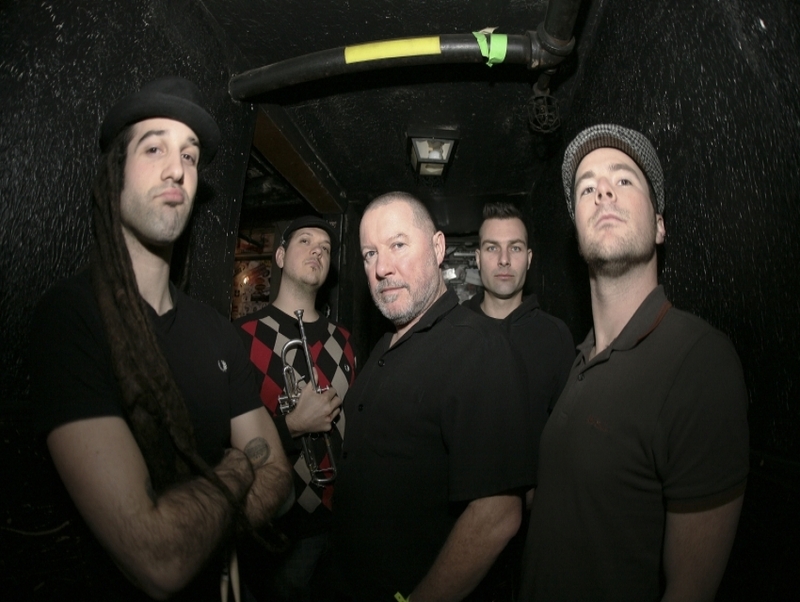 Though dozens of members have been replaced or recycled, Robert Hingley has consistently held The Toasters down as one of the longest running Ska bands in North America (having lasted now over 25 years in the industry). The band tasted minor commercial success in the early 1990's, because the type of music they were creating (brass-heavy, ruckus-rousing ska) was quite popular at the time. Though the titles, lyrics and messages of their songs were far from G-Rated, they were still, ironically enough, featured in television commercials for products like Coca-Cola, AOL and even Nickelodeon programming for children.